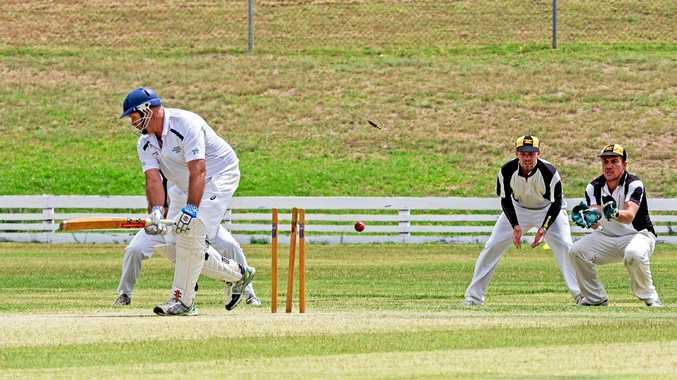 CRICKET: They might have had home field advantage and been favoured going into the tie but Stanthorpe were rolled in a close Mitchell Shield contest on Sunday. Stanthorpe welcomed Central Downs to town for the competition's final on Sunday, having beaten their opposition the last time the two sides met. Things started poorly for the home side, dropping wickets all over the place. "We probably got closer to the win than we should have,” captain Jason Lawer said. "None of our batters really got going yesterday other than Jordan Lanza. Lanza hit 108 not out, while Damian Anderson got himself 38 off 68 balls. The pairing, helped by some runs from Andrew Einam, saved the home side's blushes somewhat. "It was pretty much the tail-enders who got us up there,” Lawer said. "It was sort of a funny game. When we were batting they had their foot on our throat and we got back into it. It was the same when they went out to bat. Central Downs chased down the 237 total with eight balls to spare. 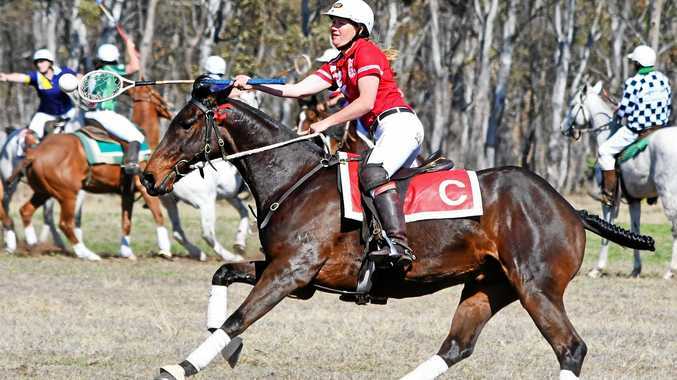 "If we got the win there it would have been a bloody fantastic win,” Lawer said. Damian Anderson was best with the ball, grabbing 2/34. Central Downs' Michael Budden got 3/32. Their best at the crease was T Curtis, notching 86 off 98 balls. "I'm proud of the whole season and to go so close was disappointing. That's how it goes sometimes,” Lawer said.